Now, as they start to hit the road in the real world, thorny questions are mushrooming over their safety, and around the legal and ethical challenges they pose. 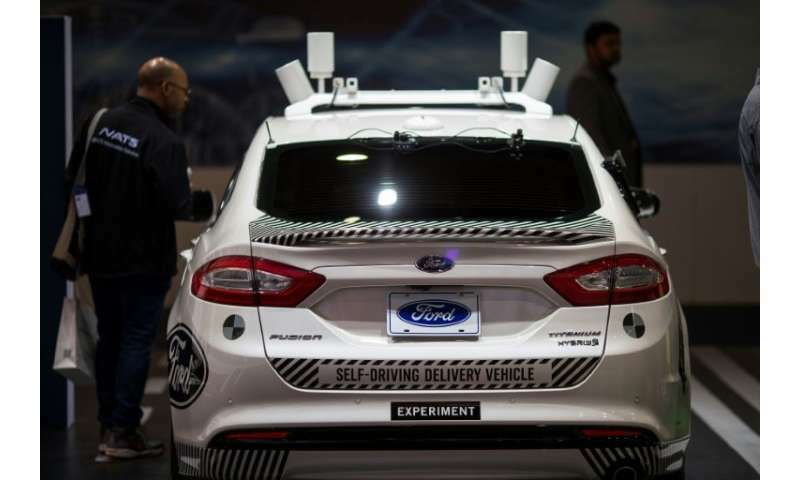 Some of the issues at stake have become even more pressing since the first ever fatal self-driving car crash involving a pedestrian occurred at the weekend in the United States. The UN Convention on Road Traffic, which establishes standard traffic rules for state parties, was updated in 2016 to allow driverless vehicles, so long as their operators can take control and deactivate their systems at all times. 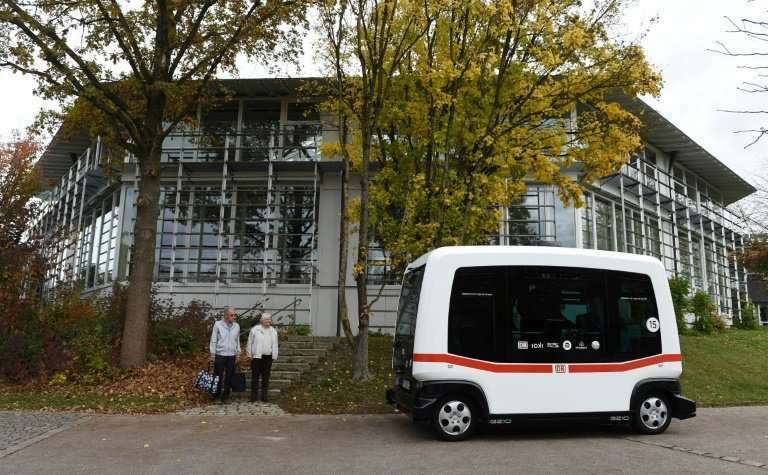 In several countries, driverless vehicles have taken the road, albeit on a test basis. The US House of Representatives in September approved legislation aimed at clearing the path for the introduction of self-driving vehicles by requiring consistent regulations across the 50 states. 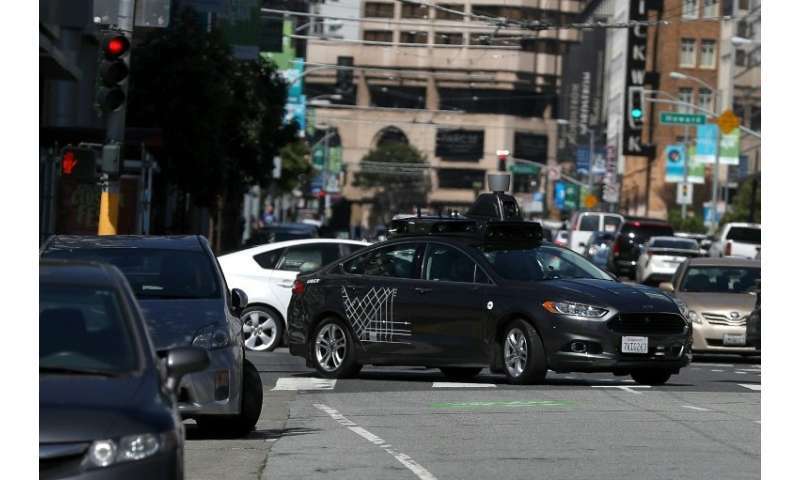 But the fatal accident on Sunday in Arizona, involving a self-driving vehicle operated by ride-sharing giant Uber, has raised concerns that the driverless car industry may be moving too fast. 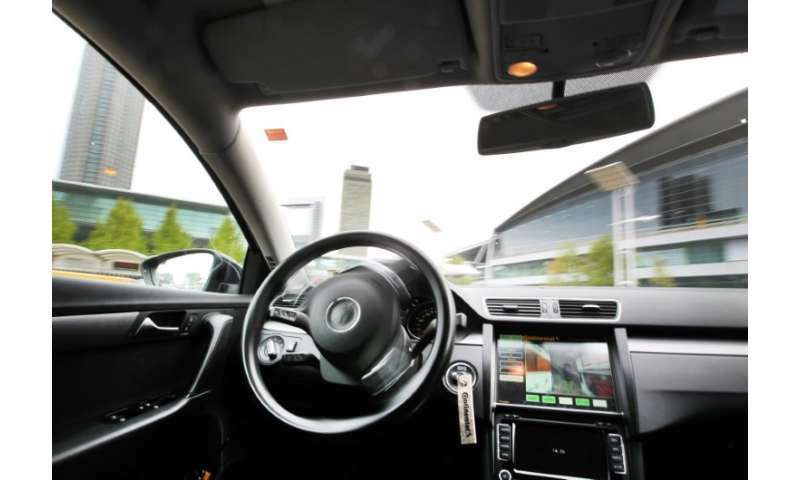 In France, the operator of a driverless vehicle is liable for criminal prosecution in case of an accident, according to legal expert Alain Bensoussan. "However, the company that obtained permission to put the car on the road might be liable under civil law," he told AFP. To date, that possibility has not been tested. The first deadly self-driving car accident, which involved a Tesla and was reported in mid-2016, happened because the driver kept his hands off the wheel for extended periods of time despite automated warnings not to do so. Car insurance will have to change change with the advent of fully autonomous vehicles. According to Paris-based consultant Denis Bicheron, one of the ideas being floated is the introduction of a recording device that registers who was driving at the time of the accident—a human being or a computer. Some of the ethical questions raging over the place of artificial intelligence in society are just as pertinent with driverless cars. For example, in the scenario where the life of a pedestrian and the safety of the vehicle's passengers are at risk, what should the car be programmed to do? Researchers from the Massachusetts Institute of Technology (MIT) have developed a "Moral Machine", an online simulator that generates moral dilemmas and allows users to explore some of the conundrums that may arise for driverless vehicles. "The choice of algorithms must be ... transparent," Bensoussan said, describing the issue of ethical dilemmas for driverless cars as "a real challenge for democracy". Even before the Arizona accident it was clear that other drivers and pedestrians weren't entirely comfortable with self-driving vehicles. A study by the EY consultancy in Germany last September found that only 26 percent said they would be willing to climb inside one tomorrow. And some 45 percent expressed concern about "uncertainty about liability" if something goes wrong. A March 2017 report by the AAA auto association found that Americans were also worried, with 54 percent saying they weren't comfortable sharing the road with driverless cars. Still, automakers appear set to press ahead with their plans. "When it comes to autonomous driving, safety is our absolute priority. This year, we will double the size of our autonomous test fleet, to around 80 vehicles," BMW chief executive Harald Krueger said in a statement Wednesday. Who is to blame when driverless cars have an accident? If there was the same reaction, to pull human-driven cars off the road when a pedestrian is killed, we'd all be walking.